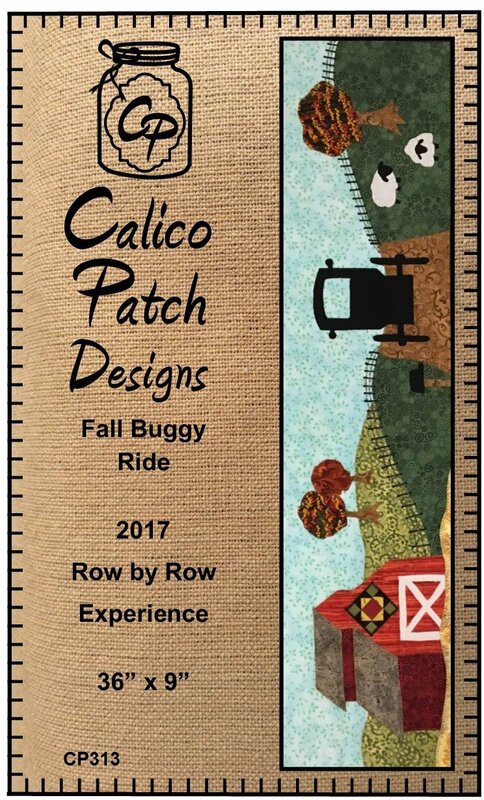 Calico Patch's 2017 Row By Row Experience, "On The Go!". 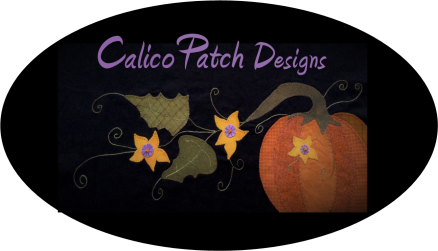 Color pattern includes full size applique and optional instructions to finish as a runner. Kit includes fabric to make row and appliques as shown. This years License Plate No Longer Available.